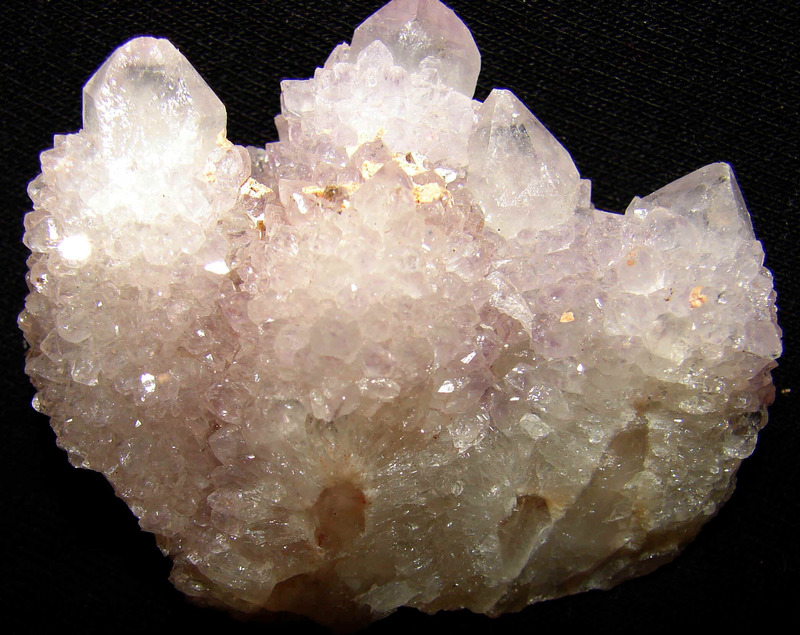 Welcome to our new fairy quartz crystal page! These crystals are from Africa and have been called by many names, such as pineapple quartz, cactus quartz, fairy quartz; and spirit quartz. Whatever you want to call them is fine with me. They range in size from 1+ inches up to over 5 inches inches; and are priced according to size, not quality. They are all from the same collection; and many have citrine/iron inclusions. They are basically amethyst crystals with smaller (druzy) crystals growing on the larger crystal. For expanded view and sizes; and secure order cart, simply click the photo of your selection. Got a question? click here: click Be sure to add the crystal number in the subject of the e-mail.